Disengagement in workplace learning can cost organizations a fortune. When learners are disengaged with learning, organizations face the impact in the form of high dropout rates, low productivity, absenteeism, attrition, safety incidents, data privacy issues, and more. Lack of direct interaction and flexibility in courses, their inability to cater to different learning styles, the declining attention spans of employees and other factors cause disengagement in online learning. So, how do you increase learner engagement in your online courses? 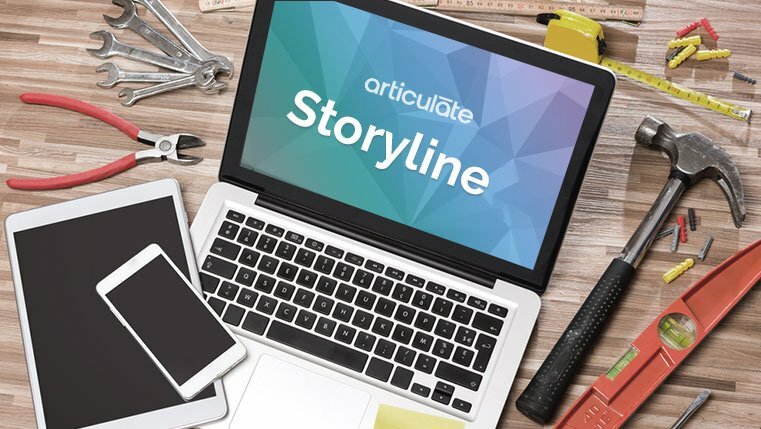 There are many ways to engage learners in online courses; check our infographic to know about leveraging Articulate Storyline to build engaging online courses.